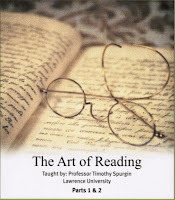 Not a print book but an audio book or, if you prefer and can afford it, a video book, Timothy Spurgin's set of 24 lectures for The Teaching Company, called The Art of Reading, can definitely be recommended. The ground is relatively familiar. 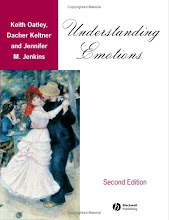 There are several dozen books that introduce fiction, that point out elements of its structure, such as narration, characters, plot and so on, and that illustrate the points being made by discussing works of famous writers from Miguel de Cervantes to Virginia Woolf. 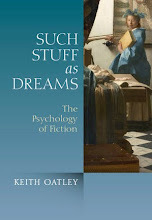 We review some of them in our Archive of Books on the Psychology of Fiction (click here). Spurgin follows this pattern and he manages to be informal, informative, and to range widely. The lectures reach some places that not all such introductions reach—for instance discussions of metafiction and of Alice Munro's short stories. A representative example of Spurgin's treatment is the way in which he has taken a cue from Peter Brooks's Reading for the plot to discuss the Russian Formalists' distinction between fabula, often translated as "story" (or the chronological series of events in a story) and sjuzet, often translated as "plot" (or the way in which the writer presents the story). Spurgin suggests that Arthur Conan-Doyle’s detective, Sherlock Holmes is an ideal reader. He reads the clues (the sjuzet) in order to reconstruct events, including the commission of a crime, as they occurred in chronological order (the fabula). Principally, what makes this lecture series good, is Spurgin's strong and thoughtful suggestion that reading fiction is an art in something like the way that writing fiction is an art. He introduces what he calls a set of tools that can be used by the reader to think about a piece of fiction during reading. One such tool is that of stopping from time to time to wonder how one feels about a particular character, and about what that character has done and seems likely to do. Another is to consider what parallels there might be between a character and oneself. 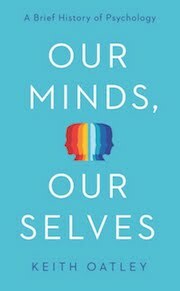 The emphasis is on how the reader engages with a narrator or character, on how valuable it can be to think about what the meaning might be of a particular scene, or of a particular action or piece of inaction in a story. In this frame of mind the reader can take part mentally in a kind of dialogue with a book. Peter Brooks (1984). 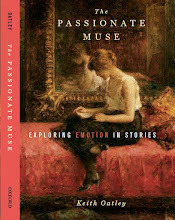 Reading for the plot: Design and intention in narrative. Cambridge, MA: Harvard University Press. Timothy Spurgin (2009). 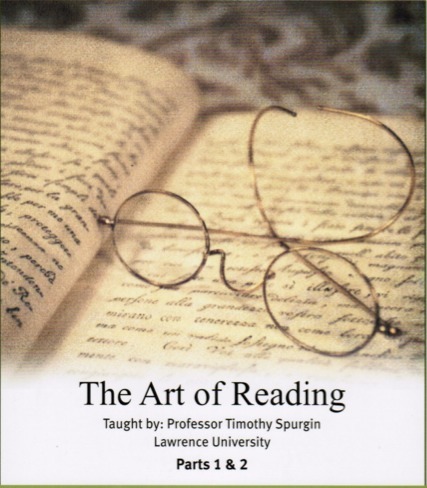 The art of reading. Chantilly, VA: The Teaching Company.